Thanks to all of you who joined, helped or were with us and made the TEDx Pannonia 2013, held on 26th of january a great event worth remembering! We have seen inspiring moments, emotional scenes and outstanding projects! We were overwhelmed by so much positive feedback and will, of course, Dream On! We have good information for all you TEDx’ers out there. 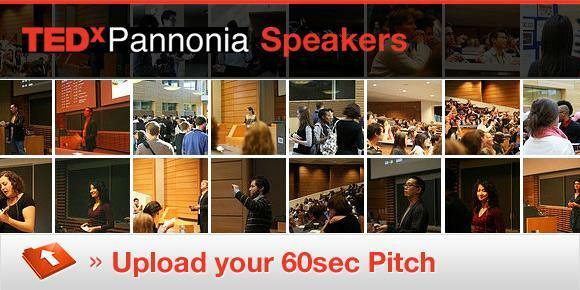 We finally fixed a date and a location for TEDxPannonia 2013. TEDxPannonia is coming home. Right in the middle of DREAMICON VALLEY at our home base @ the Innovation & Technology Center in Siegendorf. The application is open until Dec 30th 2012. We are very looking forward to receiving your ideas and dreams.